CCTV is one of the most common forms of security measure, simply because it is effective as both an effective deterrent and a tool for prosecuting crime. Displaying visible CCTV equipment can reduce crime against people, theft and vandalism, and when crime does occur CCTV footage can provide valuable evidence to improve the likelihood of a successful conviction. 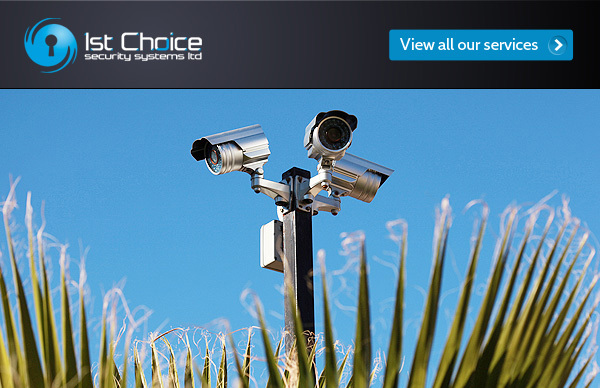 As versatile as it is effective, CCTV equipment can be used in both internal and external environments to watch over and protect people, property, vehicles and valuables. Today’s cameras are versatile enough to cope with both internal and external environments, and can include infra red lighting and motion sensors dependent on your requirements. Systems are also capable of recording only under preset conditions such as during specific time periods, and live images can also be viewed remotely via standard network or internet connections.